Always be aware when invited guests or unwanted trespassers visit your property or enter a restricted area. 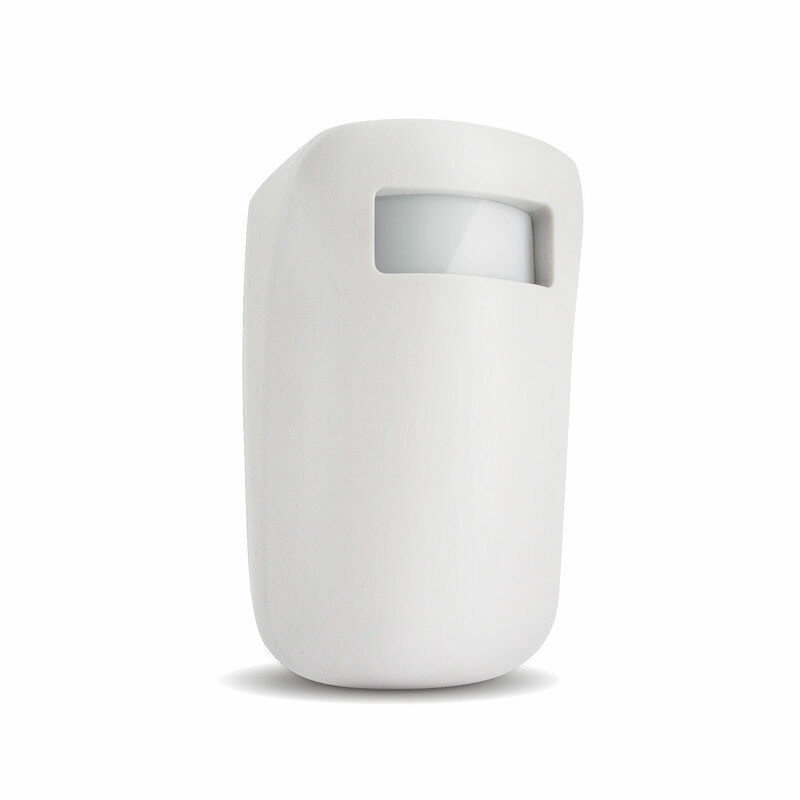 This ADD-ON motion sensor is compatible with the Defender AL101 Driveway Alert System. The system has the ability to expand and hold up to three motion detectors connected to one parent unit at once so you can easily protect more areas of your property. The adjustable sensor can detect movement close up and even as far as 30ft away. With no wires involved, set up is simple and you can rest assured that the signal between your monitor and motion detector will remain strong for up to 300ft away. Feel free to place the motion sensor outside in your driveway or in a restricted parking lot all year round as the motion sensor is made out of weather resistant material that can withstand wind, rain and even snow. Select your sensitivity level based on where your motion detector is located. Choose to be alerted only by approaching automobiles or increase the sensitivity to include approaching pedestrians. Conveniently, this wireless driveway alert was designed to conserve battery life–in some cases you won’t have to replace batteries for over 6 months. When the sensor battery is low, the hand held receiver will alert you so you will always be protected. Ensure that all areas of your property are secure by adding additional motion sensors. The receiver will notify you when motion is detected for up to three entrances or areas and indicates the sensor with the alarm. Our customer support team can be reached by phone 24/7 or by email and live web chat services, so you always have access to an expert.